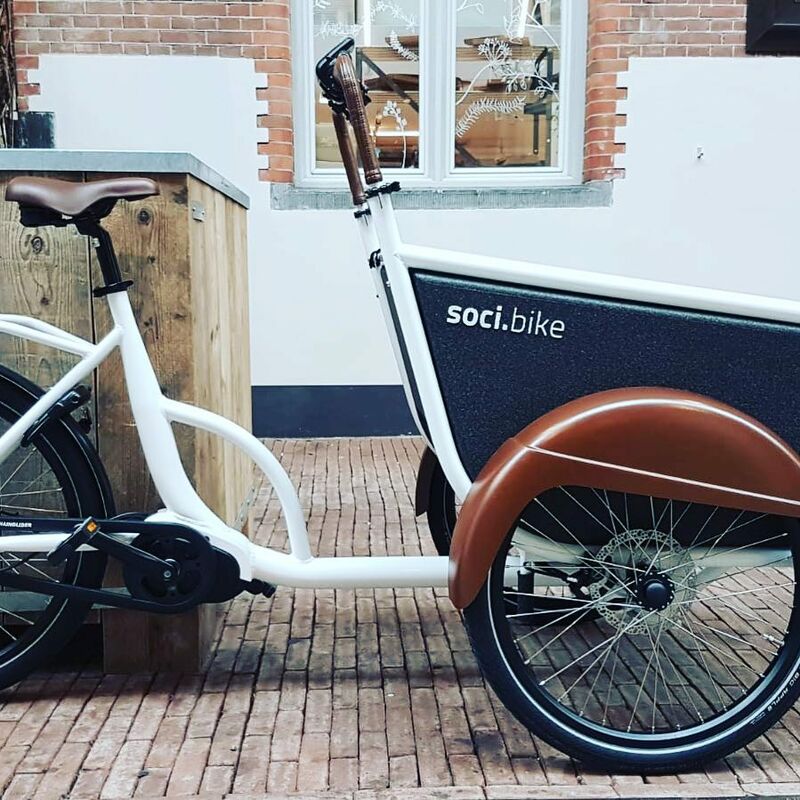 At first glance, all cargo bikes look more-or-less alike. But if you look more closely, you will soon discover that details make all the difference. 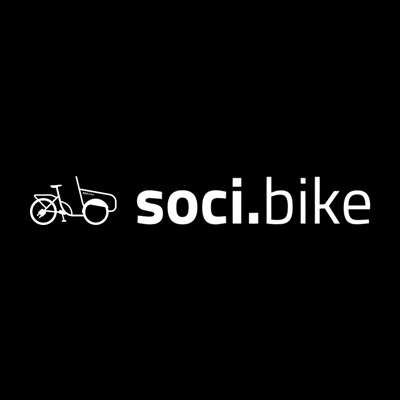 A soci.bike surprises you with clever solutions that will make you daily bike rides much easier, more fun, safer and more comfortable. Day after day, month after month and year after year.